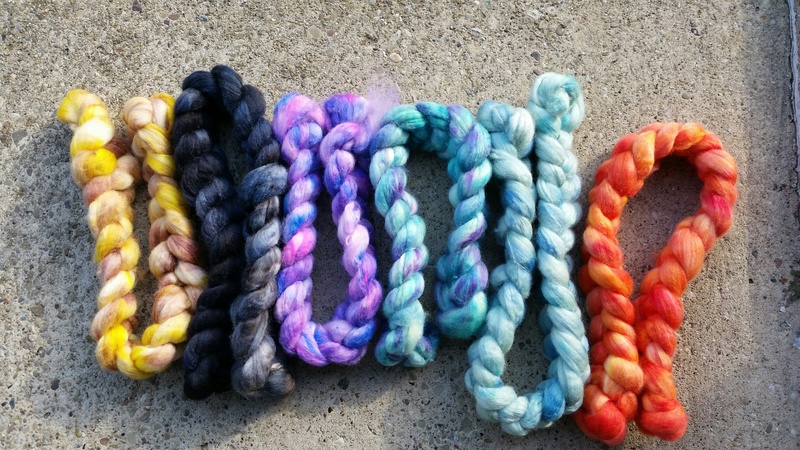 iKNITiatives offers artisan hand-dyed yarns and fibers. Since last year’s Indie Knit & Spin, I have added hand-spun yarns for sale along with my ombre gradient and gradient dyed sock yarns. 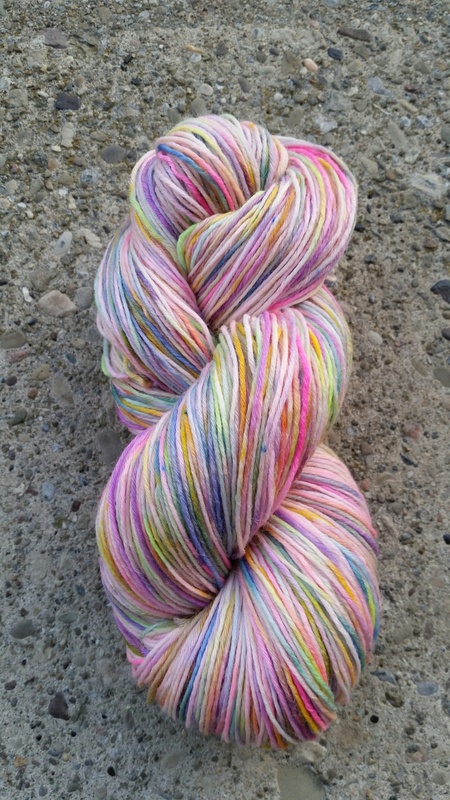 iKNITiatives ombre gradient yarns are also now being sold at Natural Stitches in East Liberty. 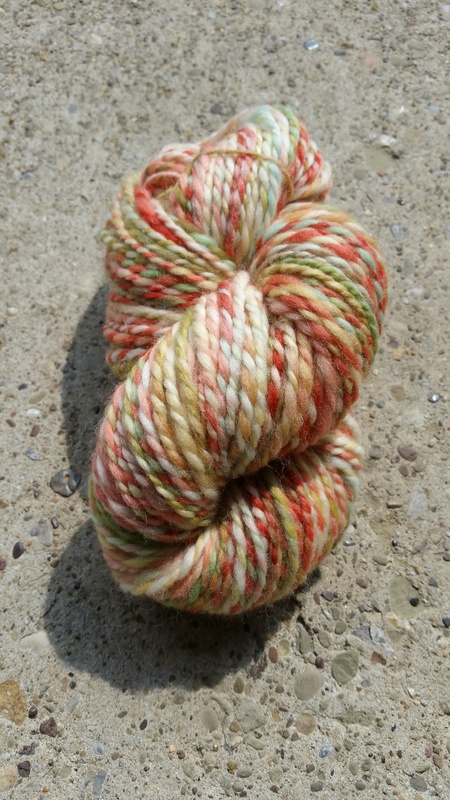 As an indie dyer, I love that there are no boundaries as to what I can create. 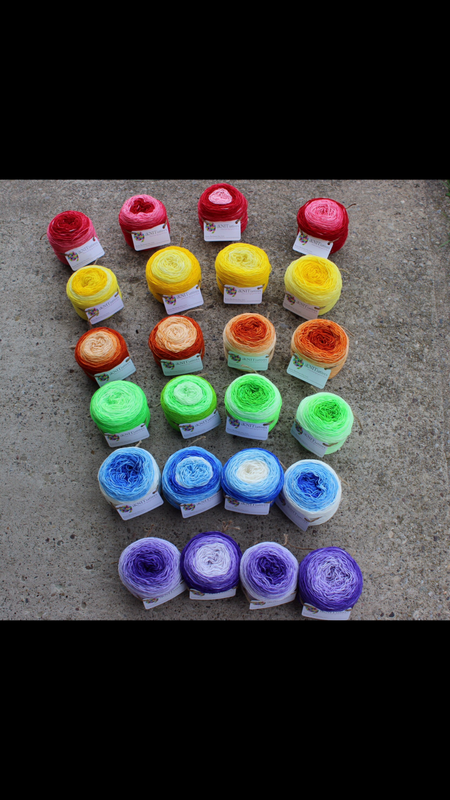 At iKNITiatives, you will mostly find one of a kind hand-dyed yarns and fibers, however, I have now begun to offer more repeatable colorways. 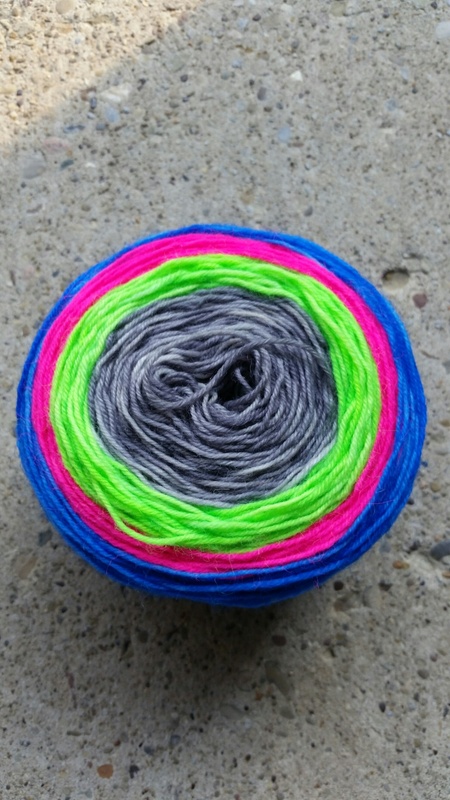 iKNITiatives goal is to continue to offer customers the best in customer service and wonderfully colored yarns and fibers in hopes of inspiring really great finished products that are unique in their own way. Love the colorways! Always such a delete!